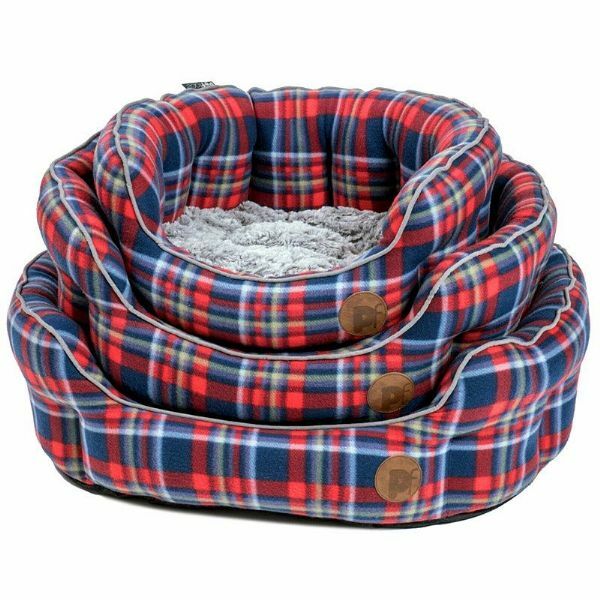 These luxurious beds by Petface have a blue checked fleecy outer with a super soft faux fur and checked removable inner cushion and are perfect for your pet to relax in. 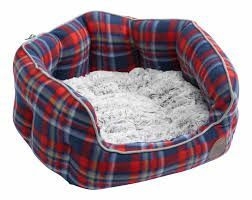 Colour: Blue & Red Checked Pattern with Grey Faux Fur. Size: Medium, Large or Extra Large - see paragraph for full measurements. Material: 100% Polyester Soft Fleece & Faux Fur with 100% Polyester Fibre Filling.